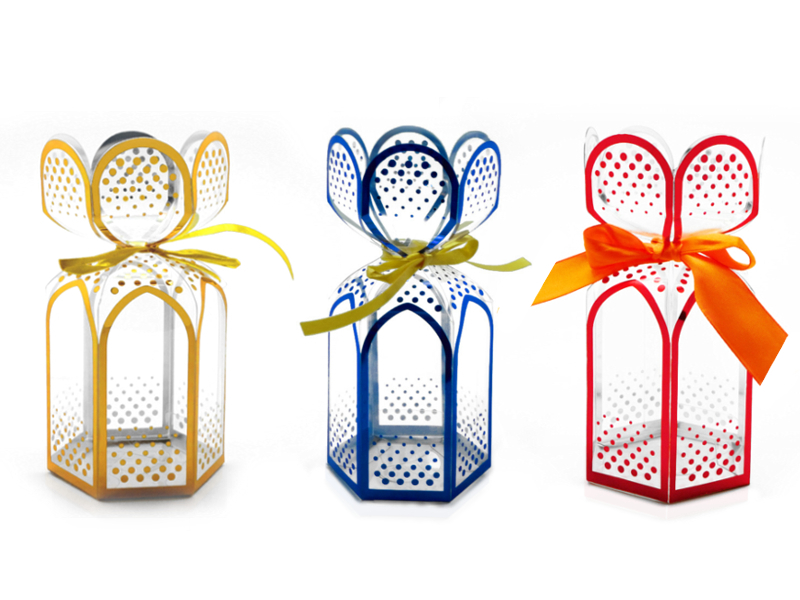 HLP Klearfold can help you to design gift set packaging for any type of product. Gift set packaging will work best with seasonal and promotional packaging. Read our blog and get in touch with HLP Klearfold to find out how we can help you along the way. Promotional packaging is all about making your product and business stand out, this could relate to any occasion e.g. 50-year anniversary for your company or a new product that you wish to launch. This packaging should be different to your original packaging to ensure that it catches the consumers eye. This can be achieved by altering the shape of the plastic packaging to make it unique or using innovative design effects to make your plastic packaging attract attention. HLP Klearfold has a graphic and construction designer on hand who can help you come up with a new packaging shape and can help with designing the perfect gift packaging for your product. Our advanced 13 colour printing machine enables HLP Klearfold to print all artwork in one pass. The machine makes it possible for us to print on both sides of the material too thus creating an eye-catching 3D effect which can further your goal and make your plastic packaging really stand out. These are only a few seasonal events which your plastic packaging could help boost your sales. Get in touch today to learn more about HLP Klearfold and the many ways we can help you and your packaging.